Comfortable, beautiful, and affordable beds by Night and Day. 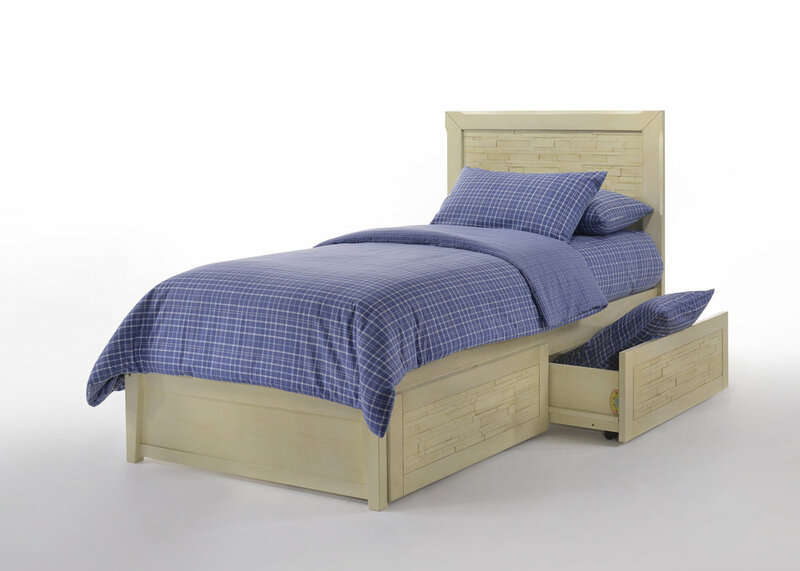 For more than 15 years Night and Day Furniture provided affordable, smartly designed furniture. 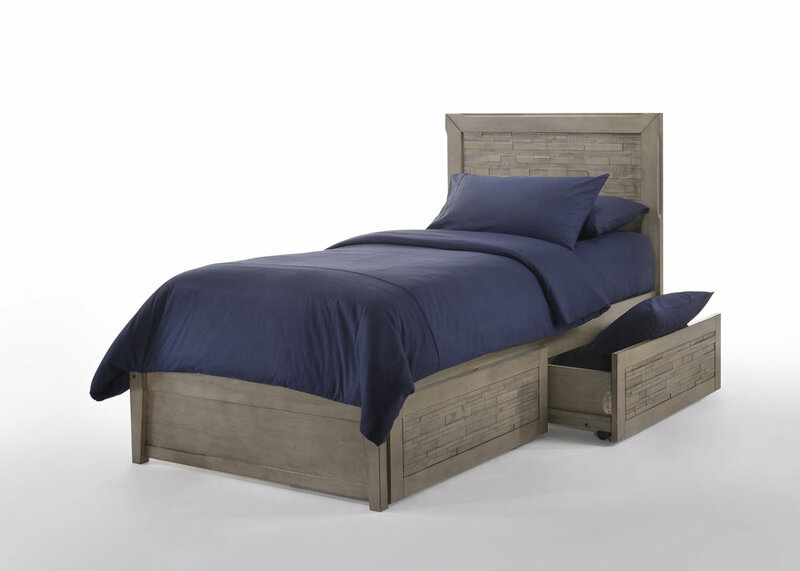 With primary focus on bedroom furnishings and children's bedroom products they build quality products with solid wood construction, making lasting furniture for years to come. At Amy's Casual Comfort you will find a good selection of their furniture. 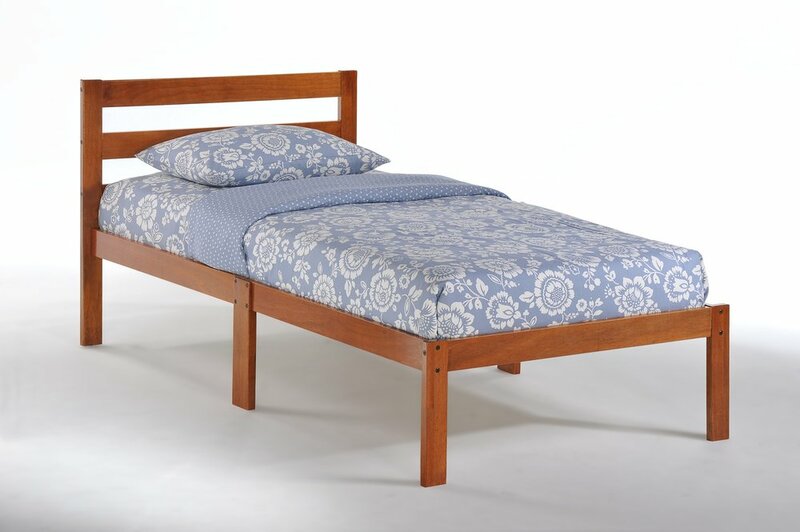 In addition, through our catalog you can get more choices for a bed frame design that you want to get you the sleep and rest you need. When you just need to grab a quick bed and go. Grab yourself one of our most affordable beds. Perfect for someone who’s searching for simple and understated. 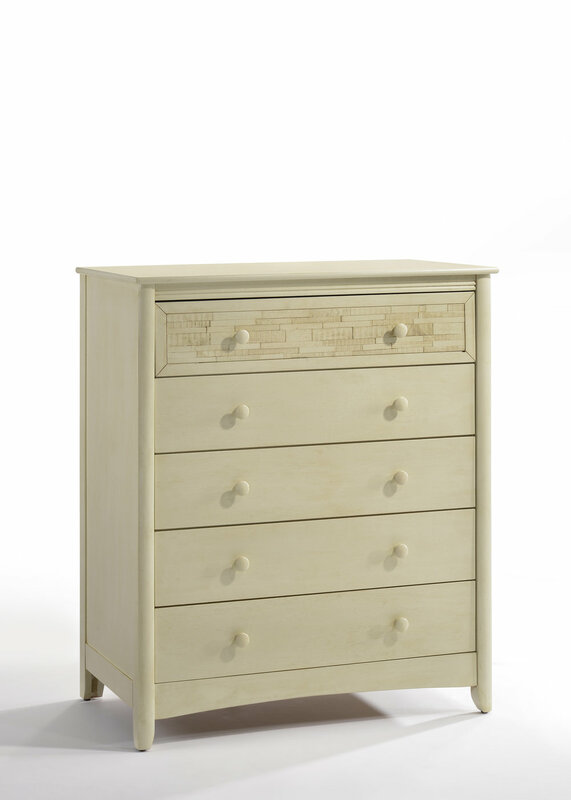 Increase your storage capacity with optional drawers. Start by choosing between the P or K series. 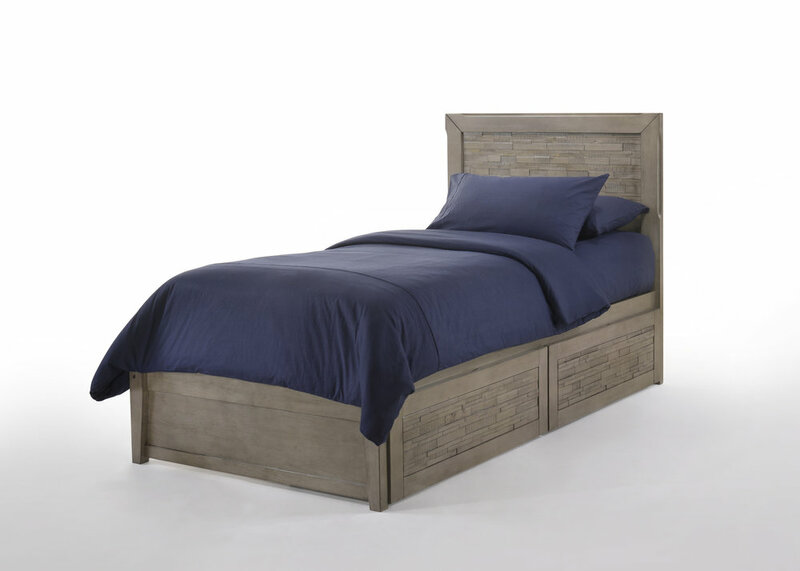 Then pick a bed board that fits your style.